The winner was a student. She got 24 out of 25 correct, beating the rest by a wide margin. 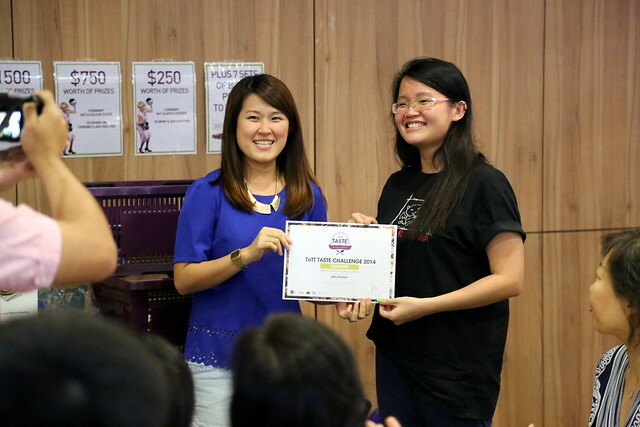 This year there were three prizes; last year one winner took all. 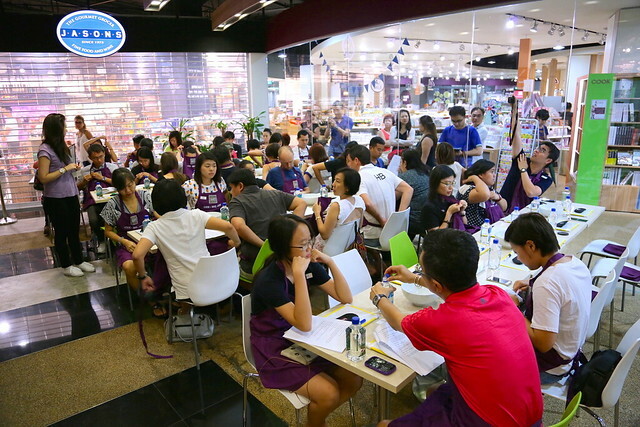 Well, the Taste Challenge may be over, but there's plenty more in ToTT's 4th anniversary celebrations - the anniversary draw, in-store contests, demo classes, S$4 deals with purchases, but most notably, THE SALE! Up to 50% off certain products, and 10% off storewide. This comes but once a year. They also have new products, which I will show you later. 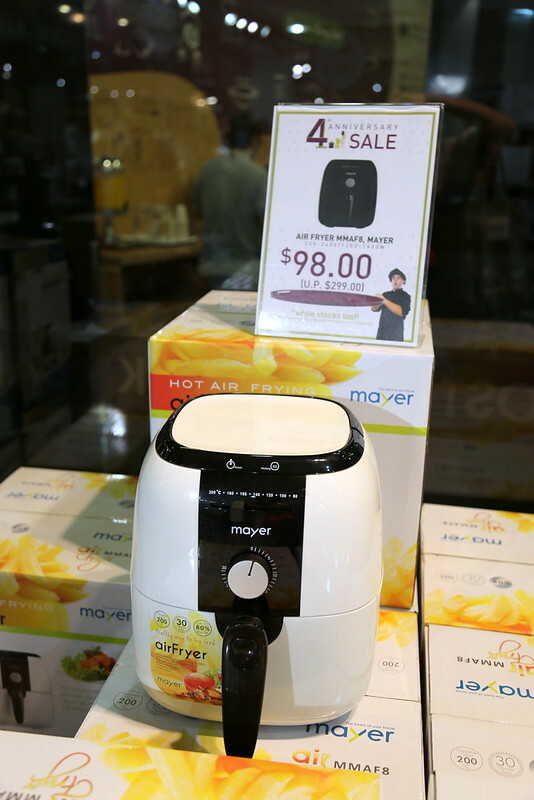 Among the Star Buys is this Mayer AirFryer going for only S$98 (usual price S$299). 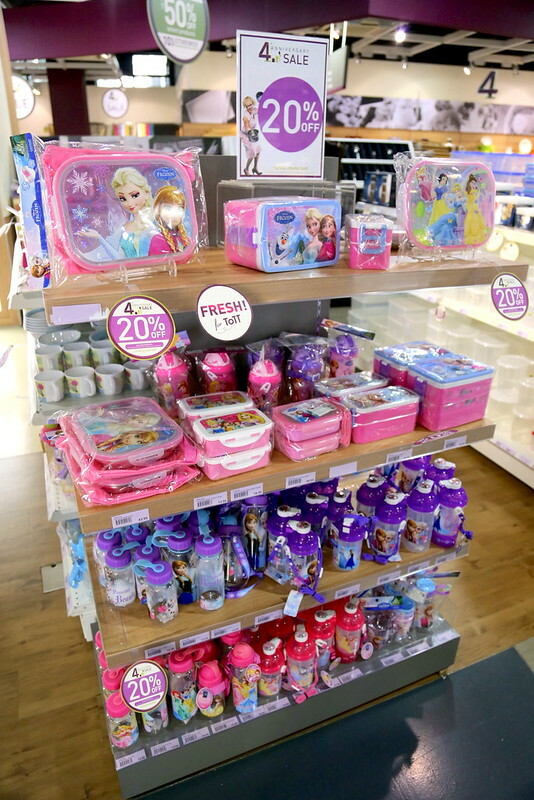 Check their page for more Star Buys. Bakers will be delighted to find Nordic Ware heavy gauge aluminium bakeware on half price. KitchenAid stand mixers are going from S$649 (usual price S$1,018). 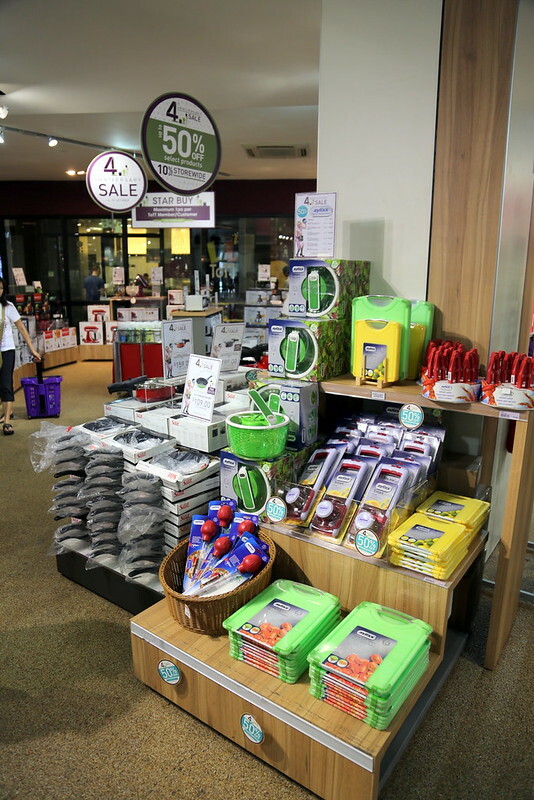 Zyliss tools and Silit pans are also on sale. Gosh, we can't escape Frozen even here. 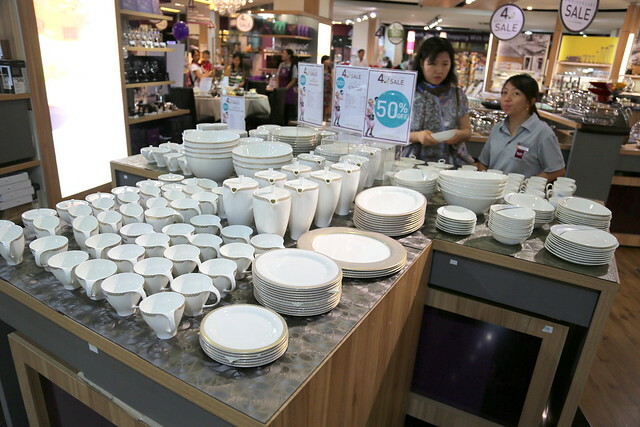 Looking to upgrade your dinnerware? There are some new products at ToTT. 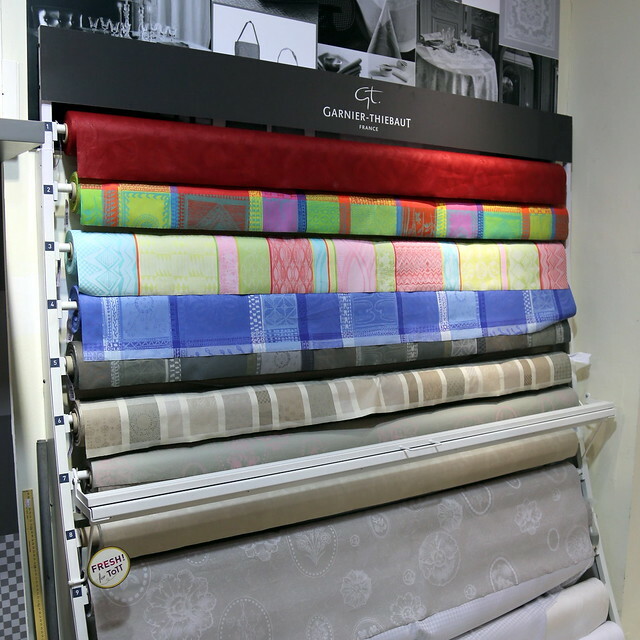 I love the French luxury stain-proof linen from Garnier-Thiebaut. Water rolls right off, and it holds up against stains very well. Some of the designs are lovely. 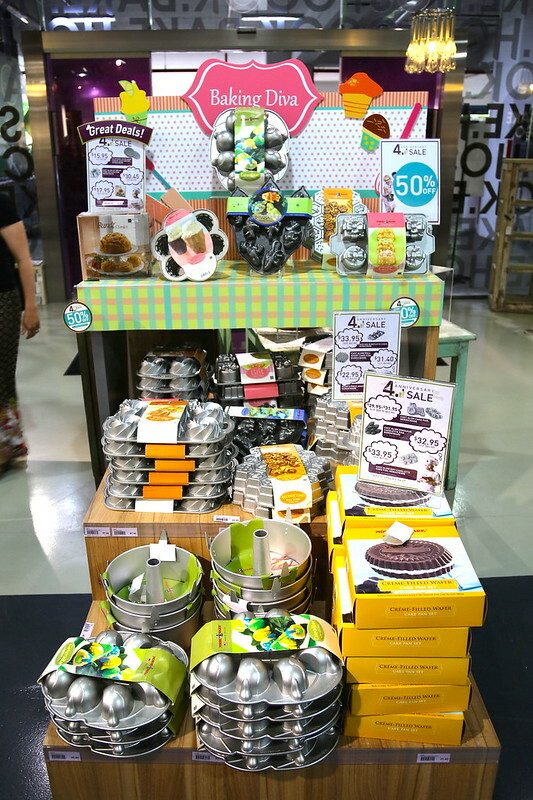 ToTT has also brought in Magisso, the naturally cooling ceramics. Soak the ceramic item in water, and it will stay cool for up to two hours. 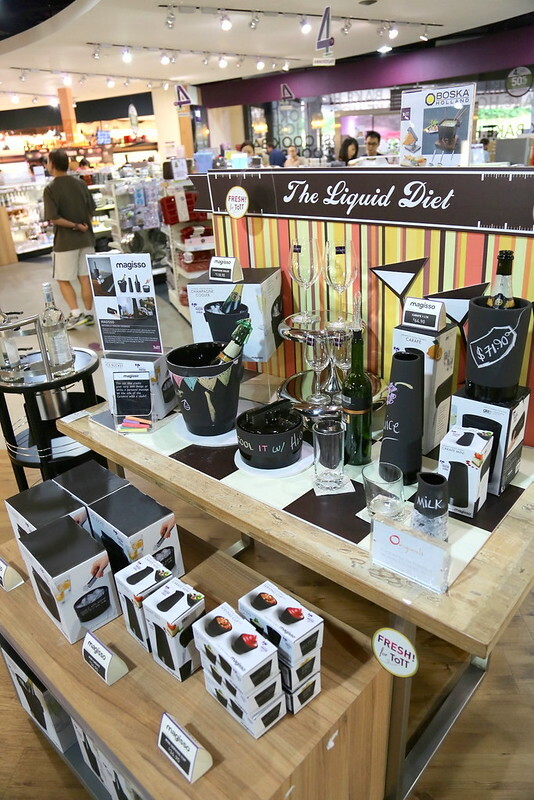 Champagne cooler, ice bucket, carafe, salad bowl and so on. The surface is beautifully matt and grainy - it takes chalk decorations and writing well! 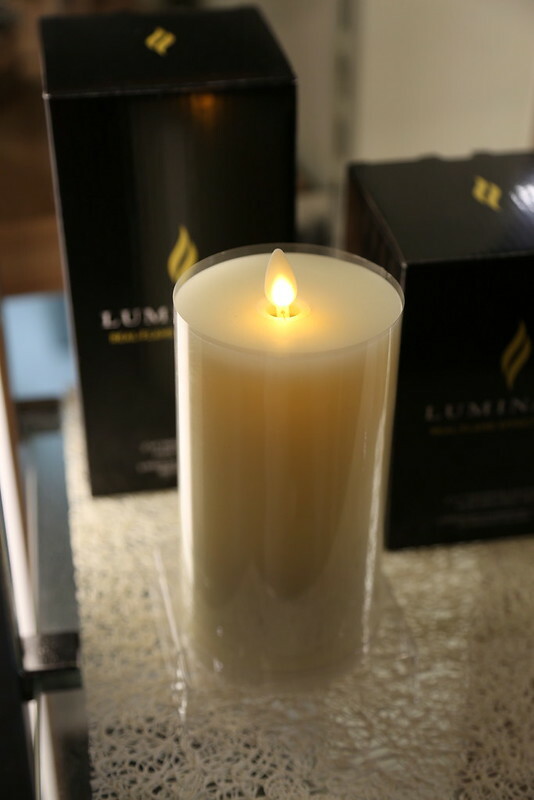 There are these gorgeous candles of different colours (red and green too, good for Christmas) with amazingly realistic artificial flames. All the benefits of mood lighting, but none of the risk of fire. Especially important if you have children or pets. Meanwhile, ToTT Bistro has got 11 new dishes! The Prawn Noodles Soup (S$12.90) was seriously good. 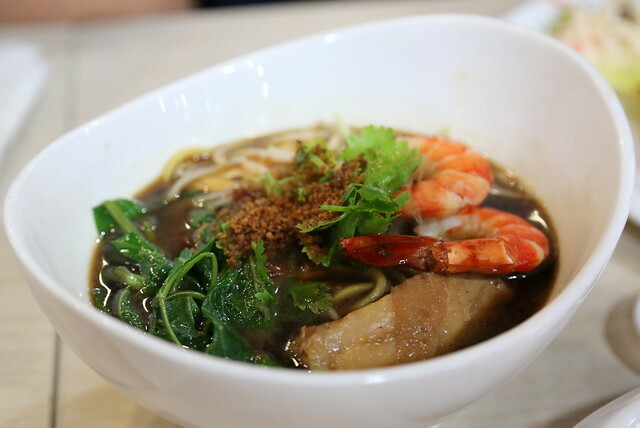 The sweetly savoury broth is intense, and it comes with large prawns and tender pork ribs. 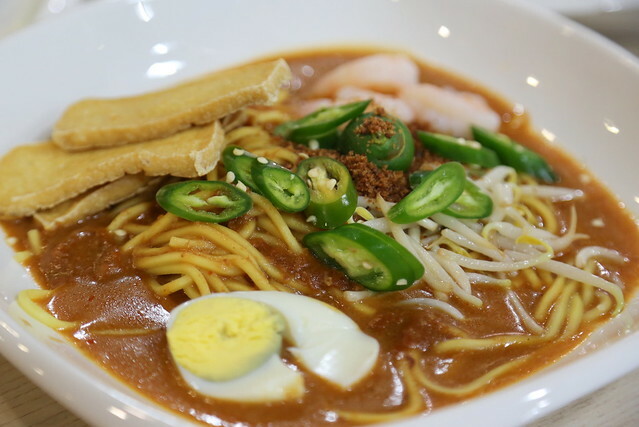 The Mee Rebus (S$12.90) is also incredibly moreish. Nice blend of spices in the delicious gravy along with noodles that retain some bite (not soggy). 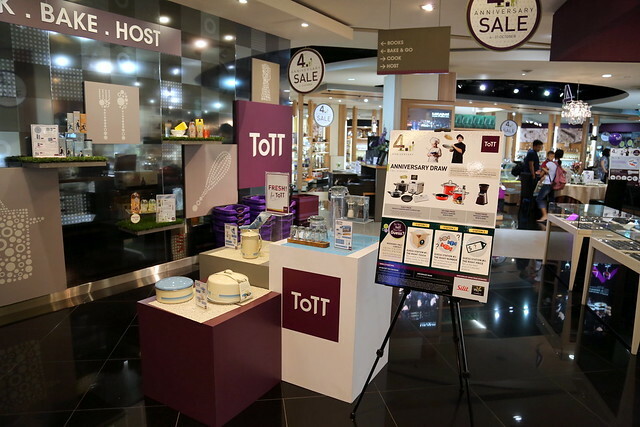 ToTT has so many wonderful things for cooking, baking and hosting, so the sale is a good time to stock up on quality kitchen essentials, or to go for that coveted cooking gadget. This is a Zoe clip put together on the HTC One Max from HTC Singapore. It puts together highlights of photos and videos along with themed effects and music - and you can easily share it on your social media platforms. I'm still learning all the different filters and remix possibilities!